I cannot stress how good of a time I had at San Diego Comic Con 2017 this year. 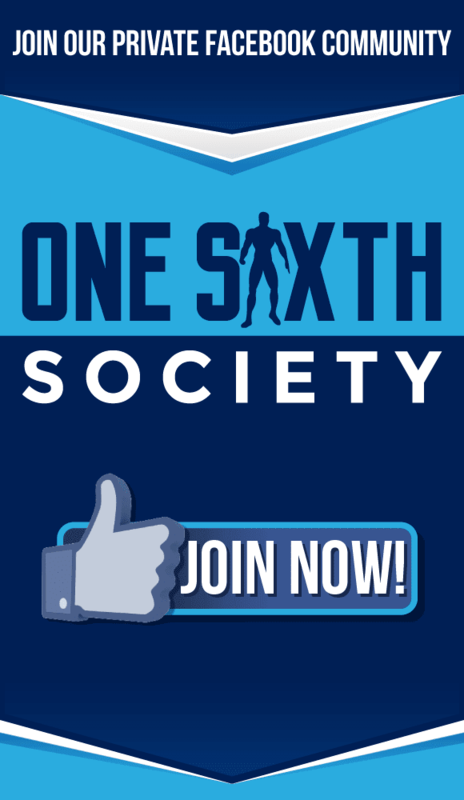 It was uterrly exhausting in the best way, with a nonstop barrage of events and excitement. Of course, there are always things that people wish that they saw at these shows, and this year was no different. We are going to go over some Figures We Wish We Saw At Comic Con 2017, and hopefully we will be able to see them in the near future! 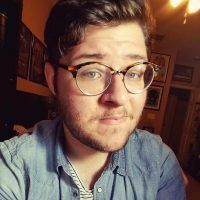 If you would like, feel free to check out our round up of Comic Con 2017! 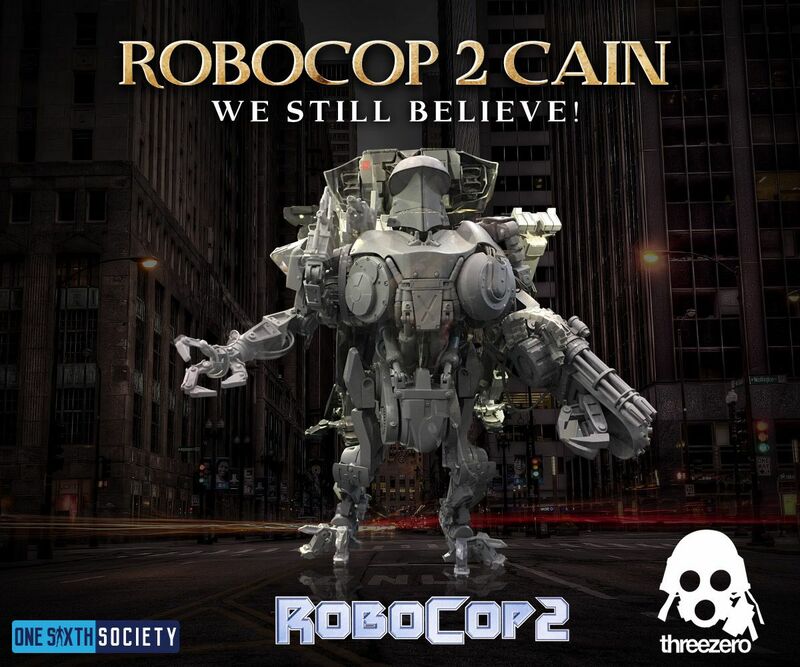 Robocain was teased all the way back in 2015, and we still have no concrete information on it. I was very much hoping we would see the goliath at Comic Con this year, but no dice. Threezero has said that it is still in the works, so I am not writing it off just yet. Threezero did have the Big Daddy from Bioshock which I was exceedingly happy to see, so I can’t complain too much! In recent years, we have gotten both the Adam West Batman, as well as Batman Returns Keaton Batman. Besides Robin for 1966 Batman, these figures are severely lacking in companion pieces. 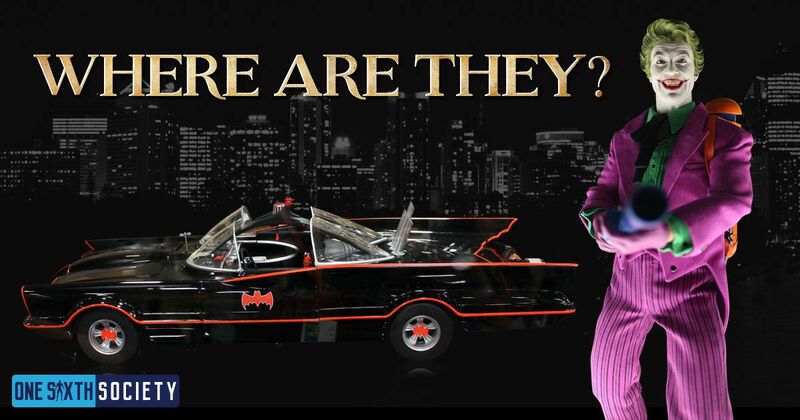 At a Hot Toys event in Japan, a sixth scale Cesar Romero was shown off. Since then we have not seen any news on it which is a true shame. 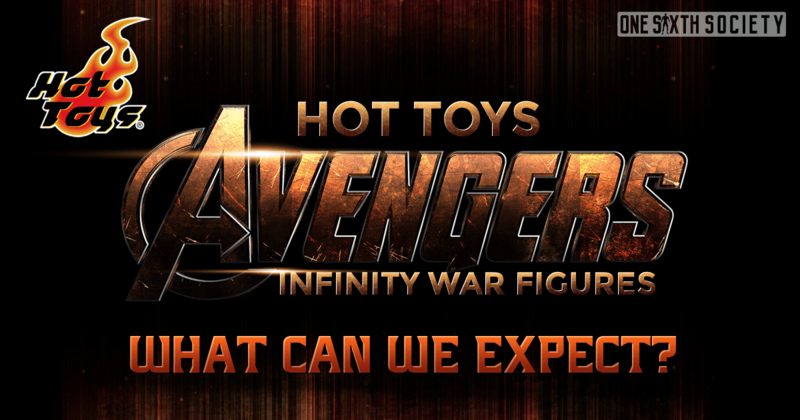 Hopefully Hot Toys will surprise us there. In a recent interview, Howard Chan has gone on record saying that more Batman Returns figures are on the way. A Michelle Pfeiffer Catwoman is in the works. 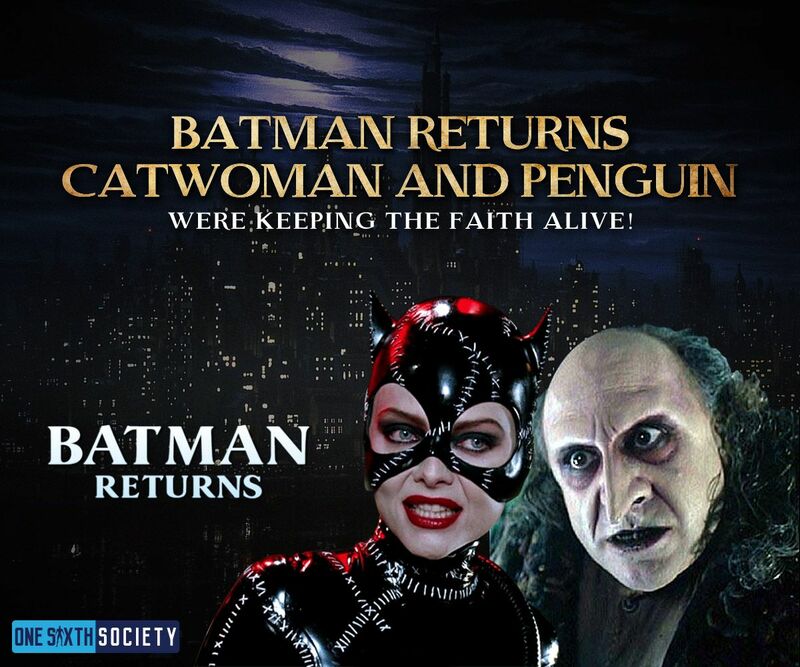 I would like to think that if Catwoman is on the way, Penguin won’t be far behind. I was really hoping that we would see these at SDCC 2017, but instead we got quarter scale Nolan Batman figures. Finally, the most depressing thing missing from the show was the 1966 Batmobile. It is an iconic vehicle that was done complete justice in the prototype we saw a few years ago. 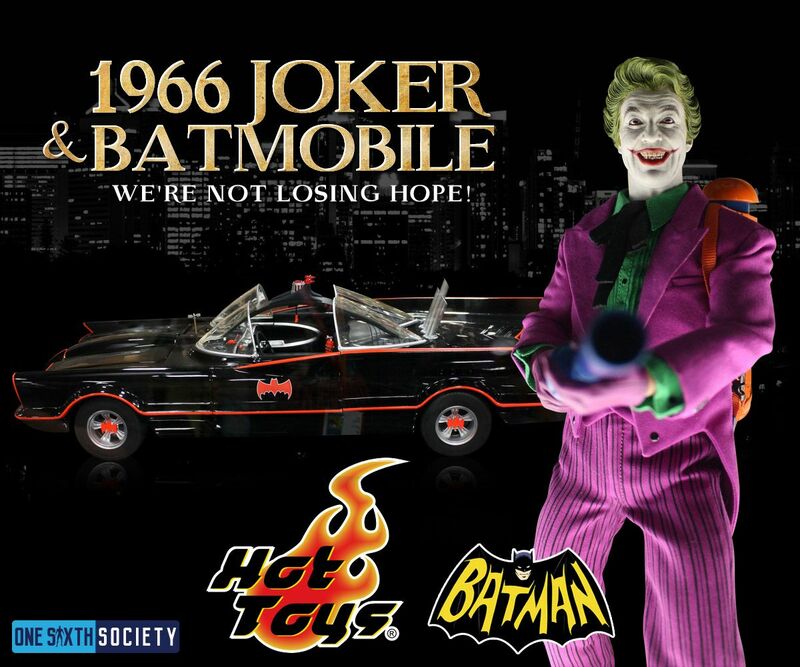 Hot Toys has had an interesting track record with vehicle releases as of late, but since the BTTF2 Delorean, as well as the Affleck Batmobile were on display, were not losing hope just yet! 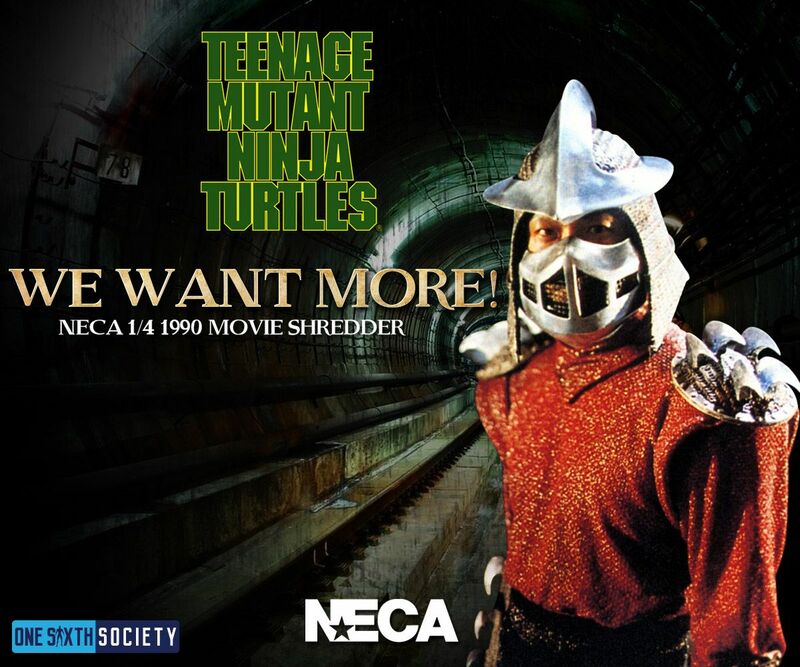 As huge fans of NECAs quarter scale TMNT figures, I was really hoping we would see Shredder from the film. Now, we did not get to see them on display yet, but NECA was very clear that Shredder as well as some Foot Clan members are on the way. They also showed off some bits from an accessory set that will be coming out for the turtles as well. 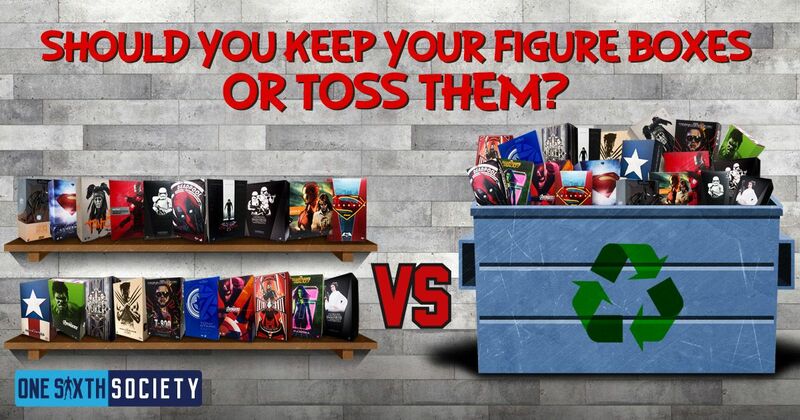 It’s very nice to know that NECA knows how much of a slam dunk they have on their hands. 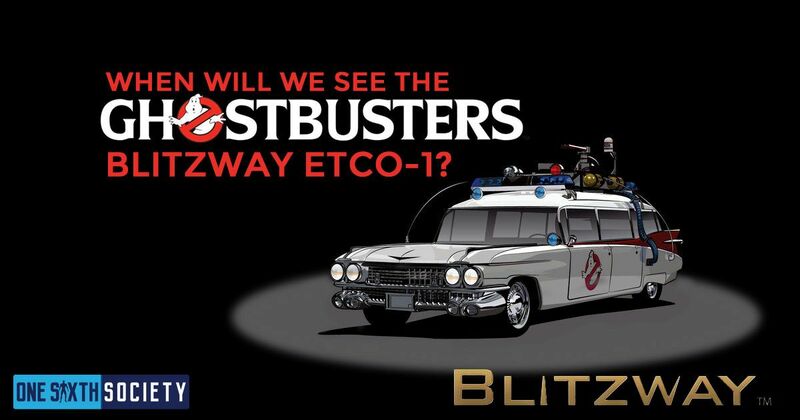 This is definitely an out of left field dream, but with Blitzway’s amazing Ghostbusters collectibles on the way. 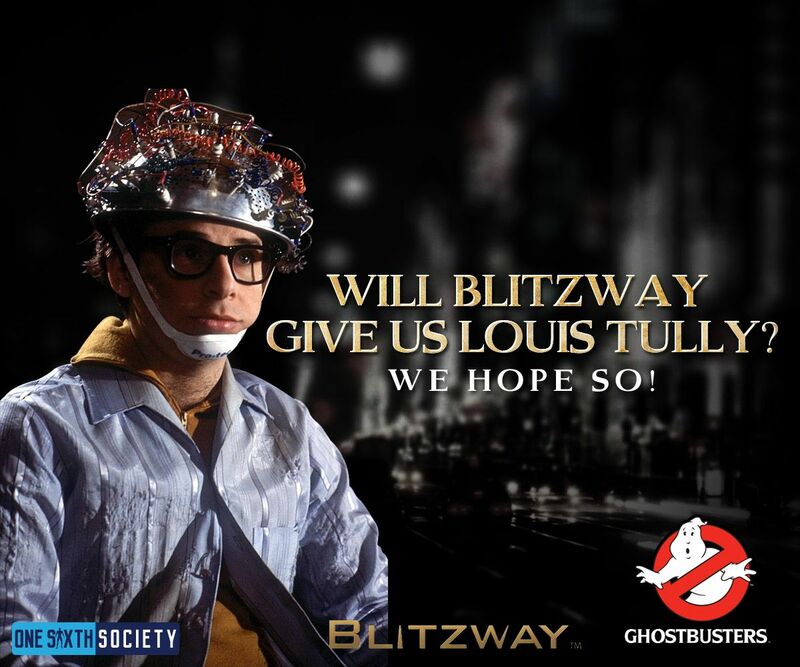 A figure of Rick Moranis’ Louis Tully would be a very fun addition to the line. 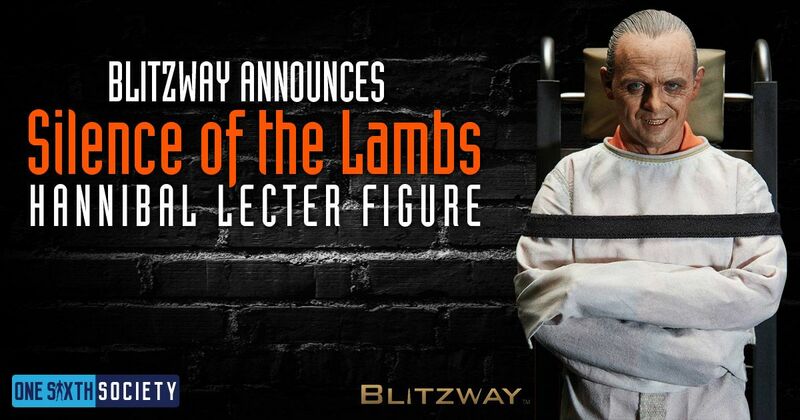 However, Blitzway decided instead that they would knock my socks off with a Hannibal Lecter collectible along with the reveal of the Ecto-1. I have to say, I have no Star Ace figures in my collection. 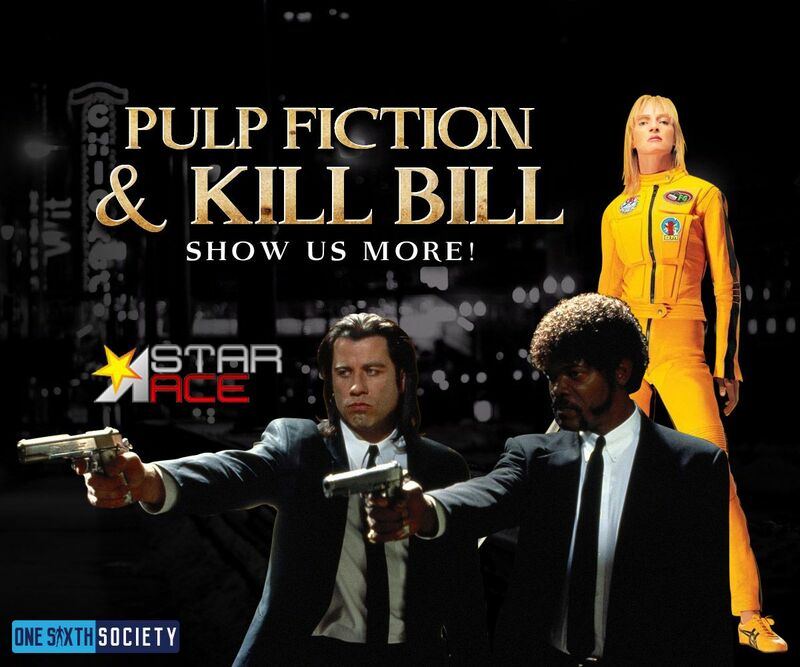 That said, as a huge Tarantino fan, when it was announced that they had the rights to both Pulp Fiction and Kill Bill, I was excited. Then we saw some prototypes at a trade show in China, and my excitement wavered a bit. Given that we had no real clear images of the figures, I was really hoping to see them in person with my own eyes. It was a real bummer to not see them at the show. I have to say, I did love the Newton Scamander from Fantastic Beasts they had at the show, and I am looking forward to adding that to my collection. We really had an amazing time at SDCC 2017. 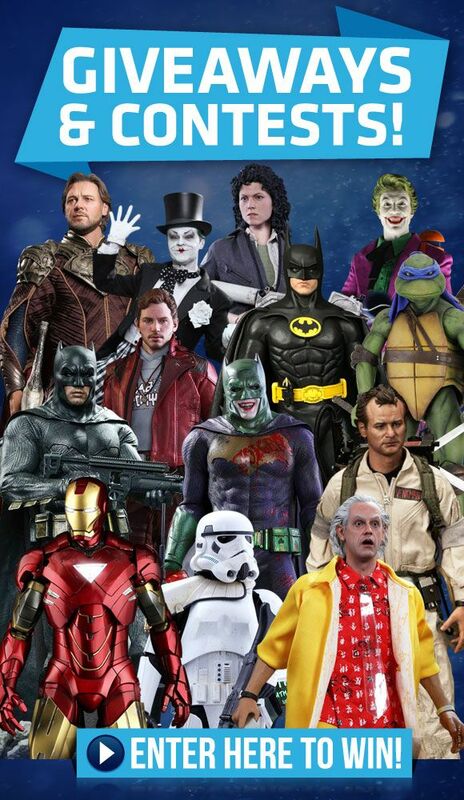 I am so excited to see what the next years show will bring to collectors, and hopefully some of these Figures We Wish We Saw At Comic Con 2017 will either be announced or released soon!